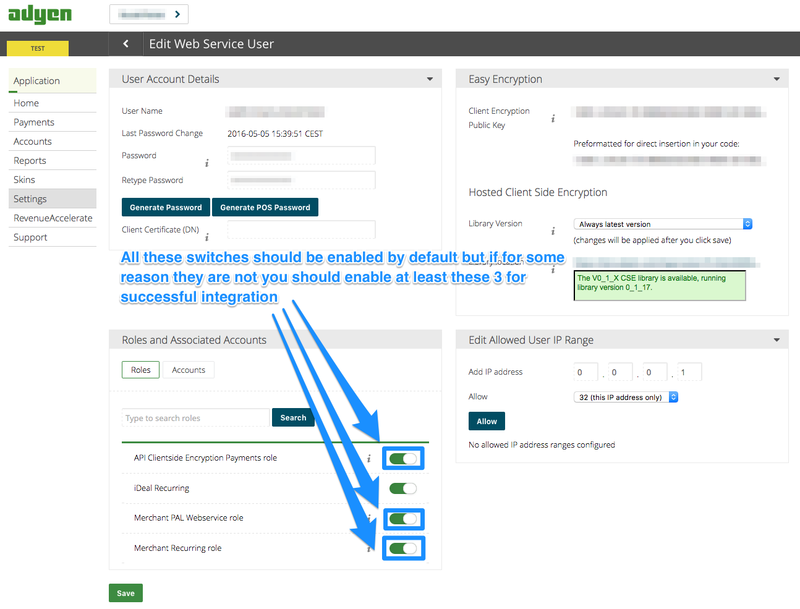 This guide documents billing management with Red Hat 3scale 2-saas. Ogone integration is deprecated. New integrations are not supported. For integrations existing before 27th of July 2018, Red Hat provides support, but recommends to migrate to one of the fully supported payment gateways: Stripe, Braintree or Adyen. 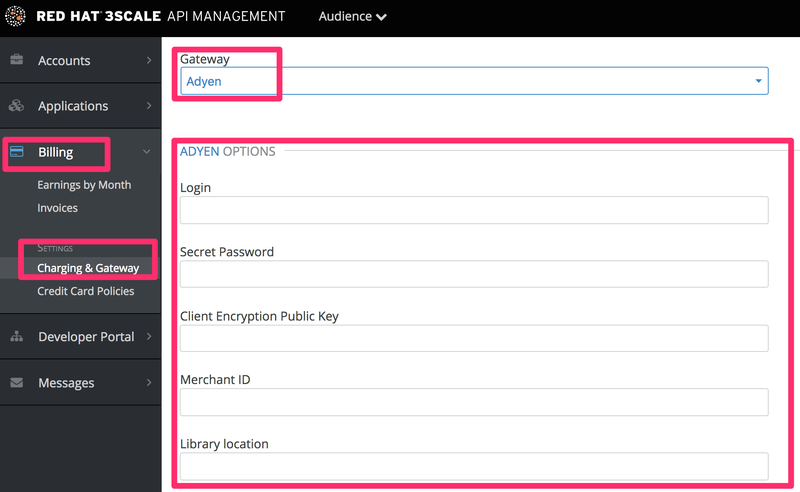 These are the steps to set up the Ogone gateway in order to to charge for use of your API. You’ll need to open an account with Ogone. 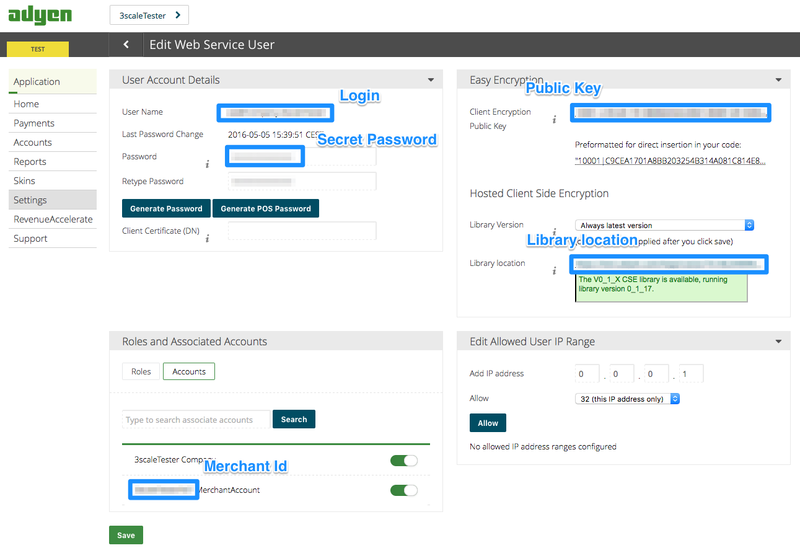 You need a premium Ogone ecommerce account – the Horizon activated with Alias Manager option. It’s a paid option, which can be activated by Ogone or by Merchant through backoffice > options > your options. The PSPID is used to log into your Ogone account. Then you can find the UserID under Configuration > Users. You should see a drop-down called Gateway near the bottom of the page. Change it to Ogone. The form below the drop-down should change to show two fields. 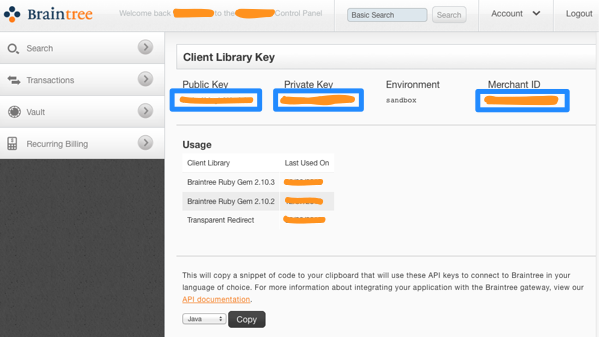 Insert your Ogone API keys and click Save. The payment gateway is now set up, but your users might not be able to use it yet since it’s not configured in the CMS. 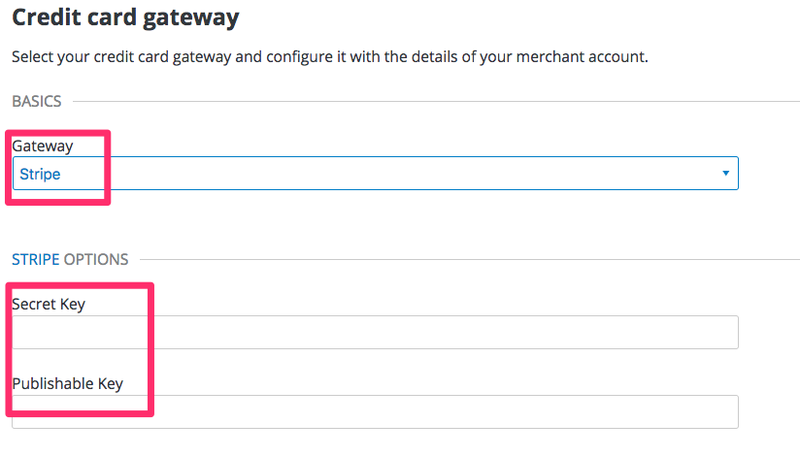 Go to the Developer Portal page and click on the template called Payment Gateway / Show on the left navigation pane. Finally click Save and Publish. 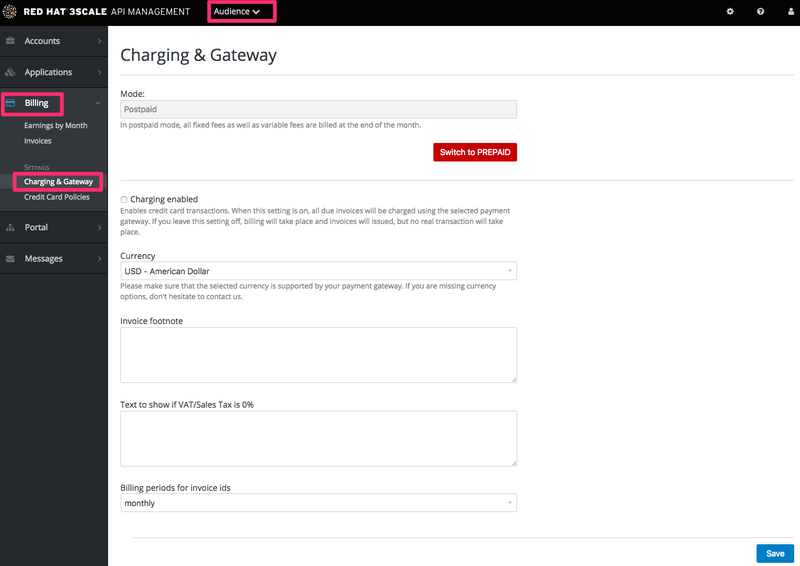 Your users should now be able to pay using the Ogone gateway. An overview of all payment methods that work with the alias manager can be found in this document: Payment methods processing/procedure overview. 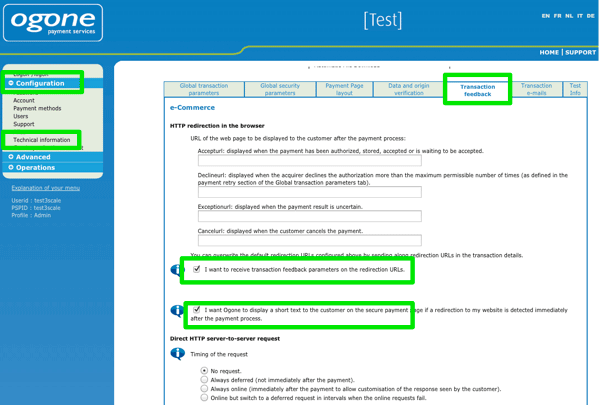 In the Ogone admin console go to Technical information → Transaction feedback. Scroll to Directlink/Dynamic Parameters and select all parameters. This will allow you to troubleshoot the error easier (as the error message will be included in the invoice). 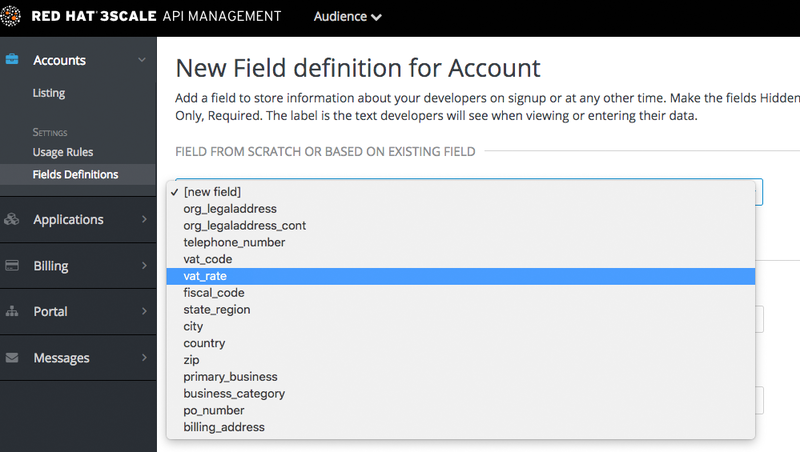 Verify if your user was created in your Ogone account with the checkbox "Special user for API (no access to the admin)" checked. You can also search the Ogone Support FAQ for "API user" for the details. In case you are using the sandbox mode in Ogone and encounter any errors, change it to production. Authorize.Net integration is deprecated. New integrations are not supported. For integrations existing before 27th of July 2018, Red Hat provides support, but recommends to migrate to one of the fully supported payment gateways: Stripe, Braintree or Adyen. 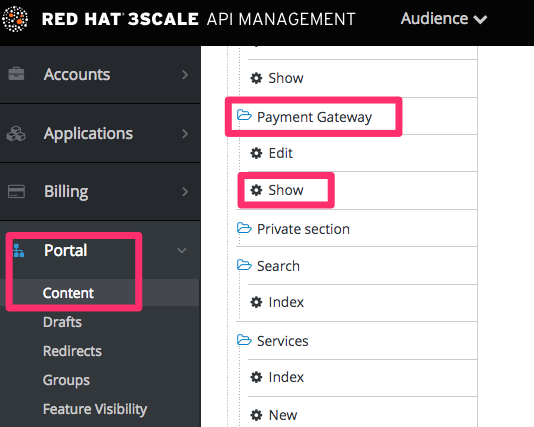 Integrate the Authorize.Net payment gateway with the Red Hat 3scale billing system. 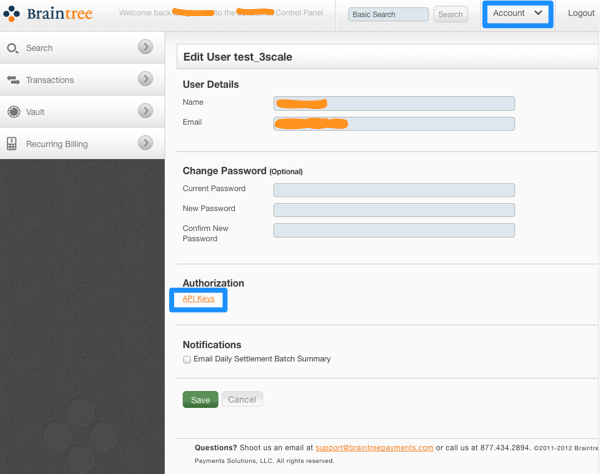 Log in to your 3scale admin portal. 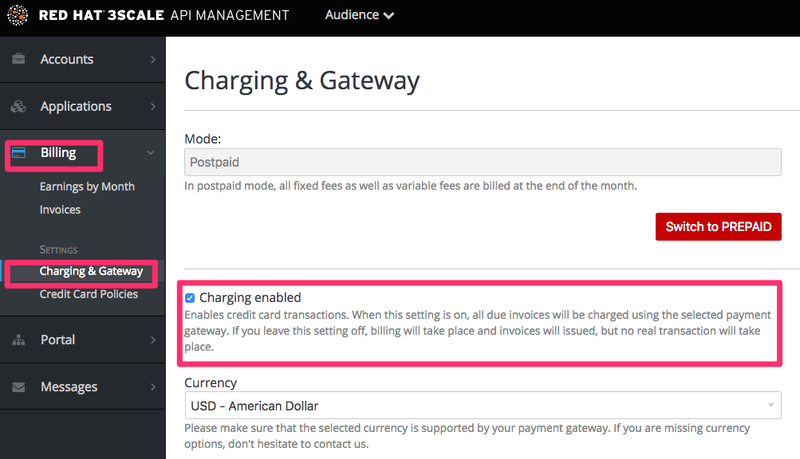 Navigate to the Settings → Billing page. 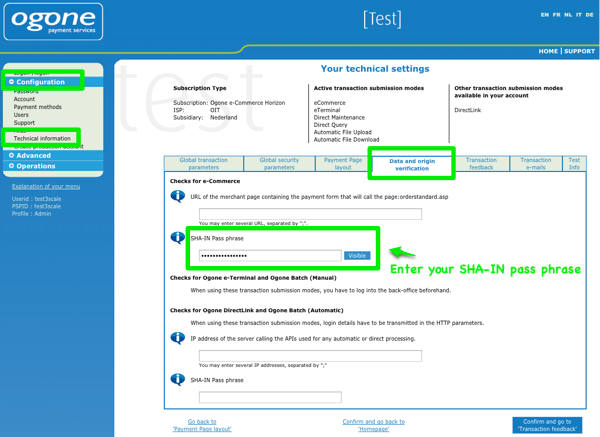 Under the Basics section, select Authorize.Net from the dropdown menu. 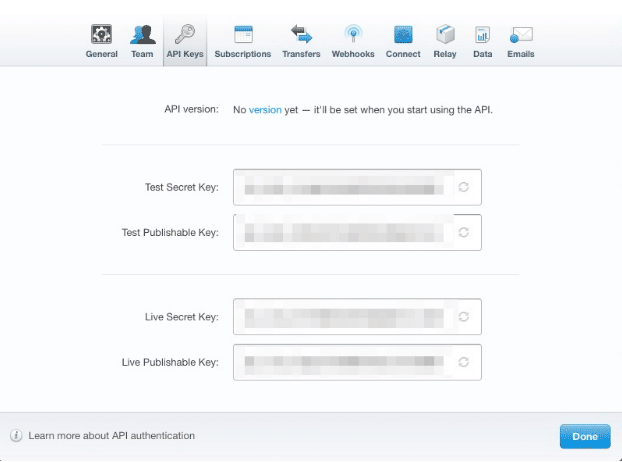 Under the Authorize.Net Options section, enter your Authorize.Net API login ID and transaction key.